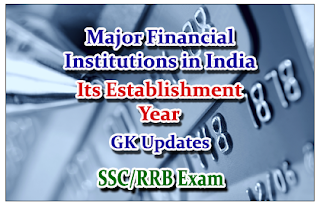 List of Important GK updates of Establishment years of Major Financial Institutions in India were given here. 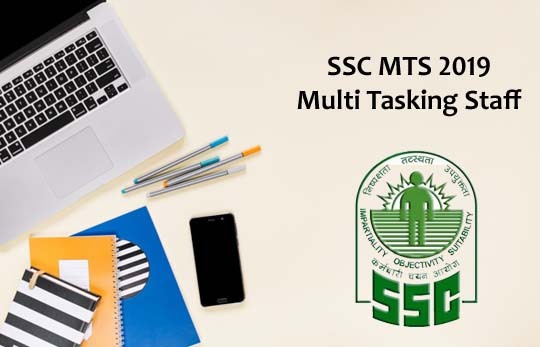 Candidates those who are all preparing for SSC, RRB Exam and all other competitive exams can use this material. 16).Risk Capital and Technology Finance corporation Ltd.
17).Technology-Development & Information Co. of India Ltd.
18).Infrastructure Leasing & Financial services Ltd.